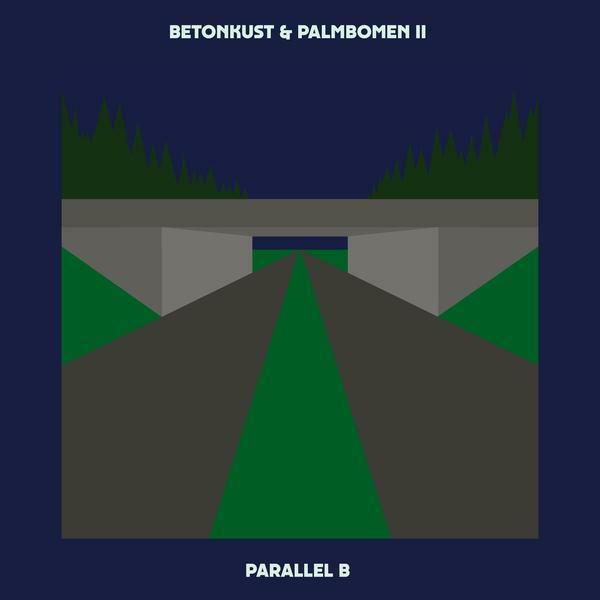 “Moving on from their time holed up in a leisure resort relic, the Dutch retrogressive, analogue synth machine obsessives and tape fanatics Betonkust & Palmbomen II have teamed up together once more for a new EP. 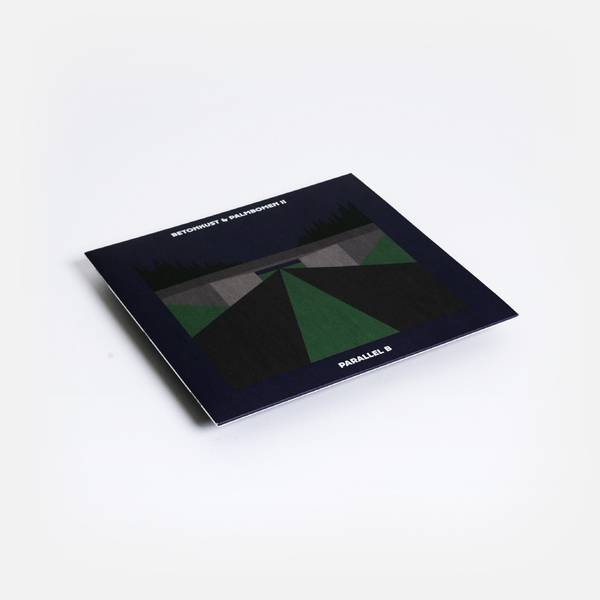 An immediate follow up to their debut LP Center Parcs, the new EP pays fictional homage to a now deceased famous TV star, who instead on working on the screen, took up a new direction in making music. 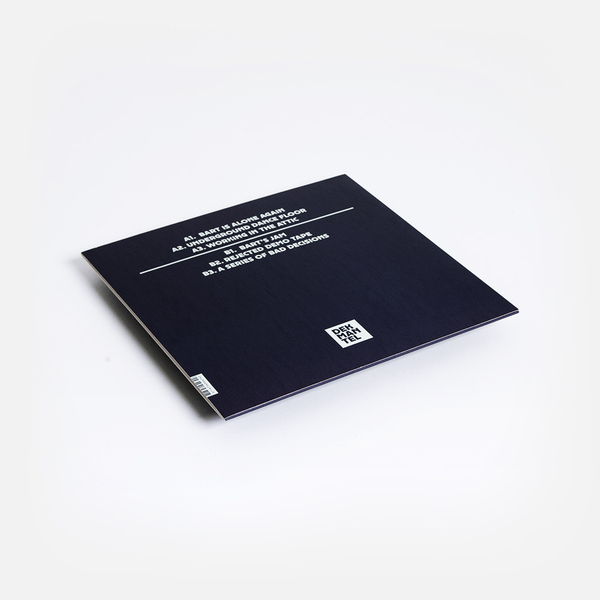 Once more replete with esoteric experimentalism, analogue jams, drums machines, synths, and a healthy dose of acid basslines, the production duo advance upon their aesthetic with a new extended EP of nostalgic, melancholic electro.